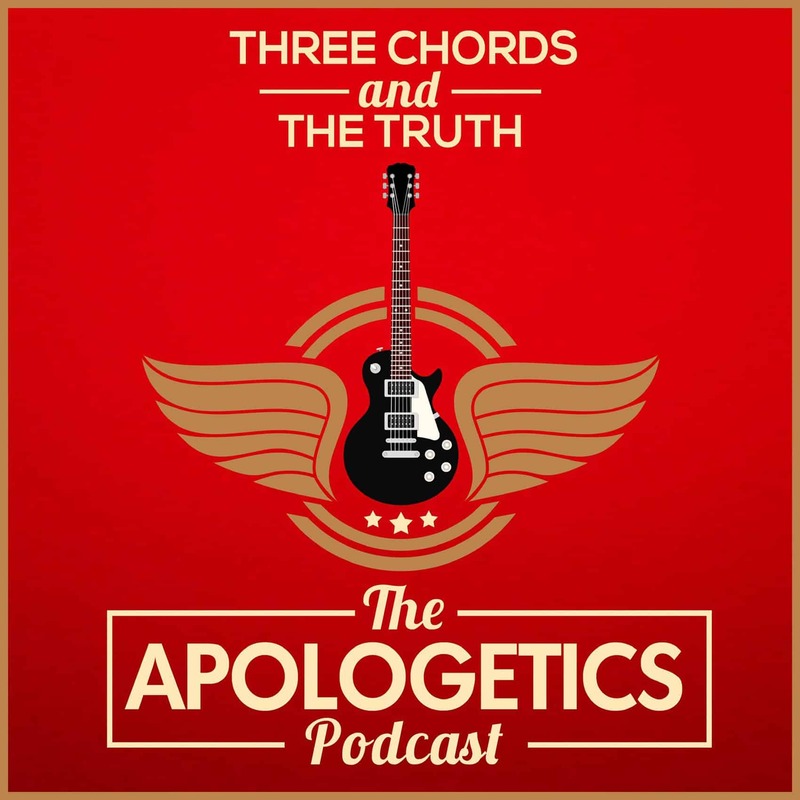 Subscribe to the Three Chords and the Truth: The Apologetics Podcast on PodBean or iTunes. One week from today, I’ll launch the first episodes of Three Chords and the Truth: The Apologetics Podcast. Until then, here’s a quick overview of why this podcast exists and what you’ll hear each week. 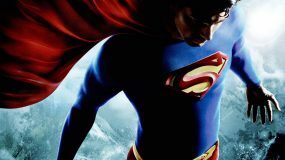 Think of this post as the superhero origin story for this new podcast. What’s the Point of This Podcast? 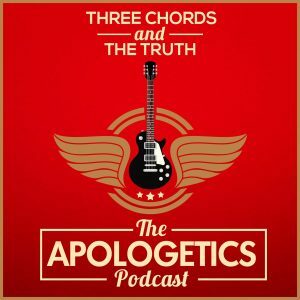 Three Chords and the Truth: The Apologetics Podcast began in the doorway between two offices in historic Norton Hall on the campus of The Southern Baptist Theological Seminary. That’s where a friendship began to develop between Garrick Bailey and me, when Garrick was serving as my administrative assistant. What we discovered during those years was that we shared a passion for apologetics, historical theology, and rock and roll. We also share a passion for tacos, notebooks, and fountain pens, but there’s only so much you can fit into a single podcast. 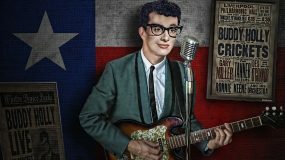 At one point, I found myself leaning through the doorway of Garrick’s office, discussing the various versions of Bob Dylan’s “All Along the Watchtower” while Jimi Hendrix’s cover of the song blared in the background. 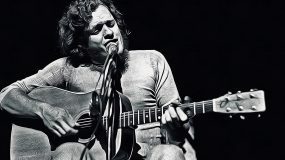 Our discussion eventually turned to Dylan’s derivation of his lyrics from the oracles of the biblical prophet Isaiah, and we wondered whether anyone had ever considered doing a podcast that brought together faith, reason, and rock and roll. 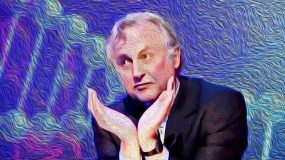 A quick search of iTunes and Soundcloud revealed that no such podcast existed; the same searches also revealed a relative paucity of high-quality apologetics podcasts. 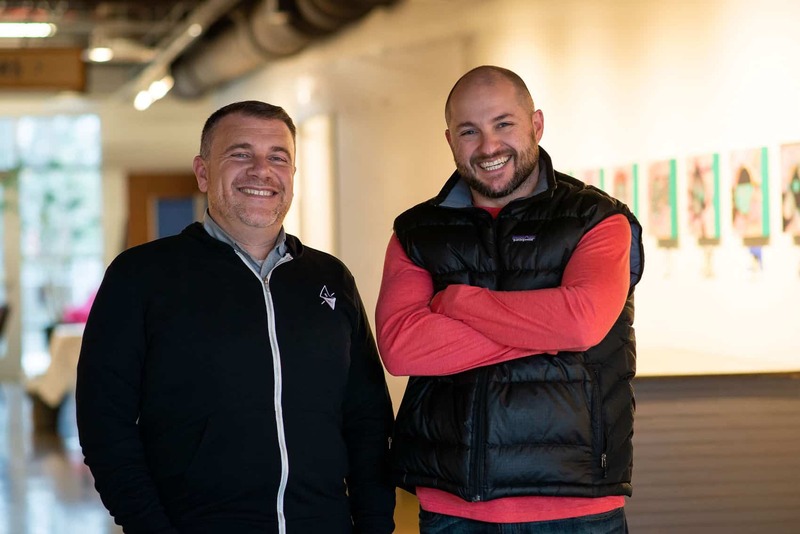 In 2019, our discussion of this possible podcast began to develop into reality and became Three Chords and the Truth: The Apologetics Podcast. In the first half of each episode of Three Chords and the Truth, Garrick and I examine a question related to evidence for the truth of Christian faith. Then, in the second half, we take a theological look at a vintage hit from the history of American rock and roll. All I’ve got is a red guitar. “Three chords and the truth” as the title of this podcast is a nod to the origins of this project in a discussion of the different versions of Bob Dylan’s “All Along the Watchtower.” But it’s more than that as well; the phrase also expresses our desire to express deep theological truths in clear and simple ways that resonate with the lives of real people. 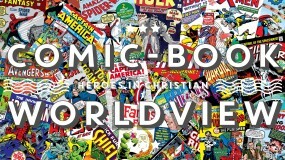 Theology and apologetics don’t need to be complicated; they need to tell a true story with clarity and simplicity.